Why are WE not talking about Chicago? Specifically, the senseless shooting spree in Chicago, Illinois. When I say “WE,” I am talking about any citizen and media outlet in the United States of America. 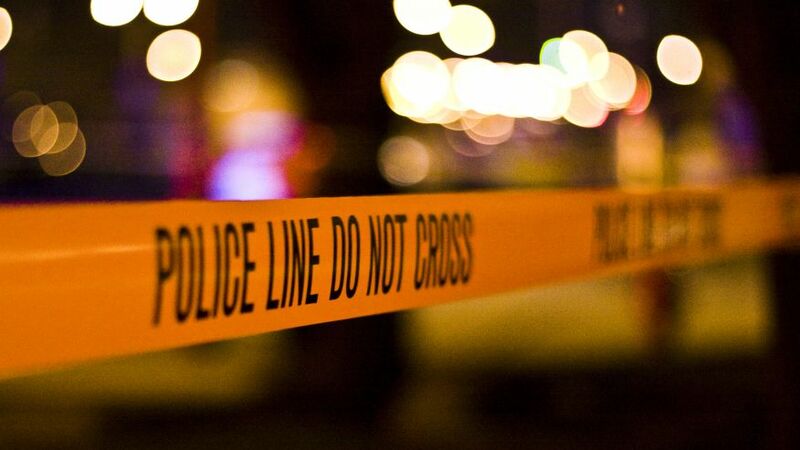 Last week, over the Memorial Day weekend, the city of Chicago had 69 shootings, including 6 fatalities as reported by the Chicago Police Department. It was barely covered by the media. In fact, the story about the young child who fell into the gorilla pit at the zoo garnered more media coverage. Let me try and do my part and shed some perspective backed by statistics compiled from reporting done by the Chicago Tribune Breaking News staff. Let me also take a moment to thank FOX News television host of the “O’Reilly Factor” show Bill O’Reilly for covering the Chicago shootings on his television show and for sounding the alarm that more needs to be done. The President of the United States is a former Chicago resident and a former junior Senator from the state of Illinois. To his credit, he has addressed the topic of gun violence in Chicago in the past, but he’s been kind of quite on this topic lately. Just saying. 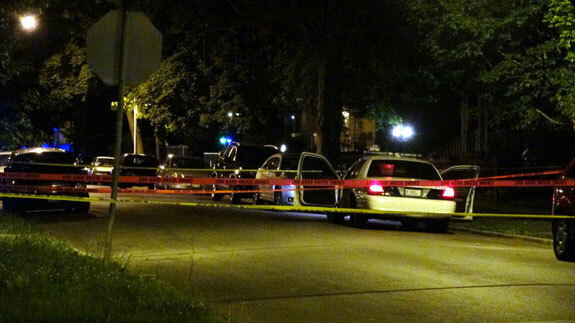 From January 1, 2016 to this morning, June 4, 2016 there have been 1,534 shootings in Chicago. 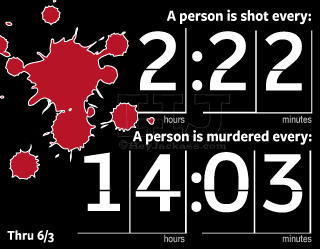 To put this number in perspective, in 2015, there were 56 people shot, resulting in 12 deaths. Soon we will be reading about the lack of quality education and jobs. Black folks have held leadership positions in Chicago for decades. Cries for more money have been heard for years as a fix to improve education and create more jobs. What are the possible solutions for Chicago? Flint Michigan? Baltimore, Maryland? 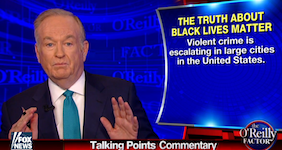 Bill O’Reilly concludes that there is a violent subculture in the African-American community that should be exposed and confronted. Is he correct in his assessment? Scroll down below and share your comments. Hey Buddy!, I found this information for you: "What Are We Going To Do About Chicago?". Here is the website link: https://blackmeninamerica.com/what-are-we-going-to-do-about-chicago/. Thank you.